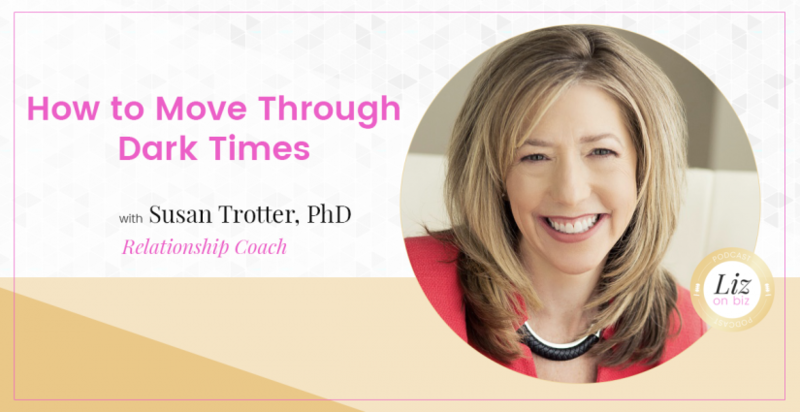 Susan Trotter, Ph.D. is a Relationship Coach and Public Speaker with specialties in divorce, dating and relationships, self-esteem, mindset and communication. 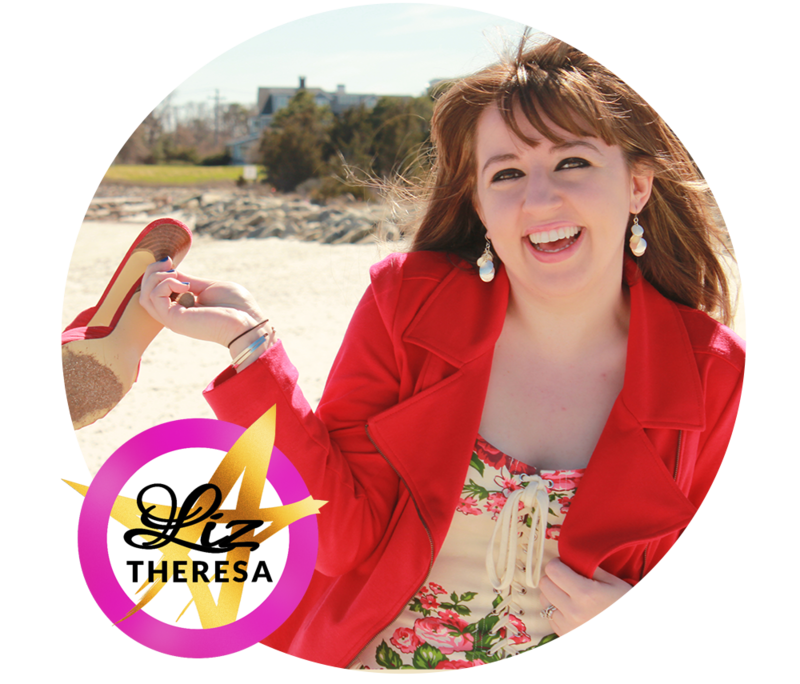 She coaches individuals, couples and groups. She also works closely with Vesta, a program designed to provide education, connection and empowerment to people at all stages of divorce. Susan has her Ph.D. in Clinical Psychology, and was a therapist for over 20 years. Her extensive background in psychology, therapy and coaching gives her a unique perspective in helping people to achieve greater joy, satisfaction and success in their relationships and in all areas of their lives. Wordplay and mindset – do you have to do that or do you get to?